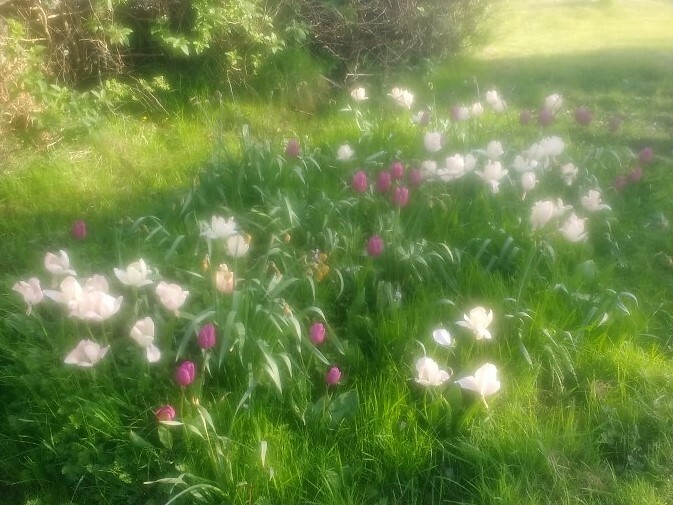 We are again looking to award a prize for the village croft and village garden of the year. Both categories will be decided on by an independent referee towards the end of August. 11 Keose Glebe were worthy and double winners last year…Who will be victorious this time around???? How it used to be……. Videos Copyright David Macaulay (CorkyKeoseBoy), formerly of 8 Keose Glebe. Below: The Keose Glebe Moor Road before the recent improvement works. Following the initial clean-up and scrub clearance by village volunteers, and then the cleaning of the drains by Comhairle nan Eilean Siar, it is now great to see the drains full of winter snow and rain! Hopefully, now that this water has somewhere to go, we will have much drier crofts and parks, and there will be less water getting on to the roads themselves. There are lots more drains to fix and bring back into use, and hopefully some more of these will be tackled in the year ahead. Thank you again to the volunteers involved, and to CnES for their work. 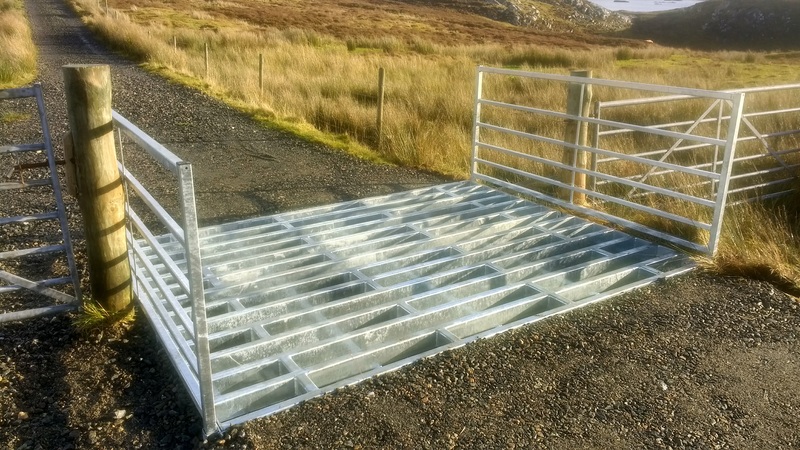 With financial assistance from Marine Harvest, and in conjunction with Keose Glebe Grazings, the moor road has been further upgraded with the installation of a new cattle grid. (The work being undertaken by AMK). The old grid was getting to the end of its useful life, and the side walls had begun to fall, or were extremely wobbly. It is great therefore to see the new unit in place, compete with its hedgehog ladder and escape hope. 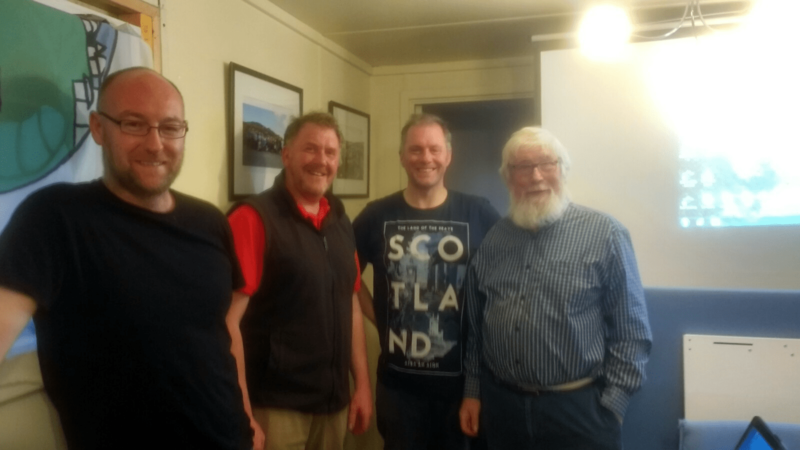 Another interesting and useful training session was held in the Estate Office on the 25th of August, and crofters from both Keose, Keose Glebe and elsewhere were in attendance. Once again, the training was led by Ian Cairns of Agrifood Technical Services, and topics included: Sheep, Brexit and planning for the future; Sheep, markets and values; The impact of Brexit on sheep industry; New ideas to make practical flock management simpler; and new ideas for improved profitability. 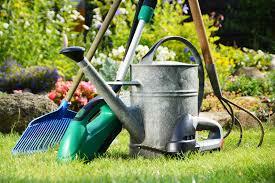 During the Community Day on the 26th, the awards for the best village croft and garden will also be made. The independent judging panel will hopefully be coming around in the next few weeks in order to make their assessments. A very enjoyable and informative training session on ‘Grassland Weed Management and the Control of Common Rush’ was held on the 23rd of June. 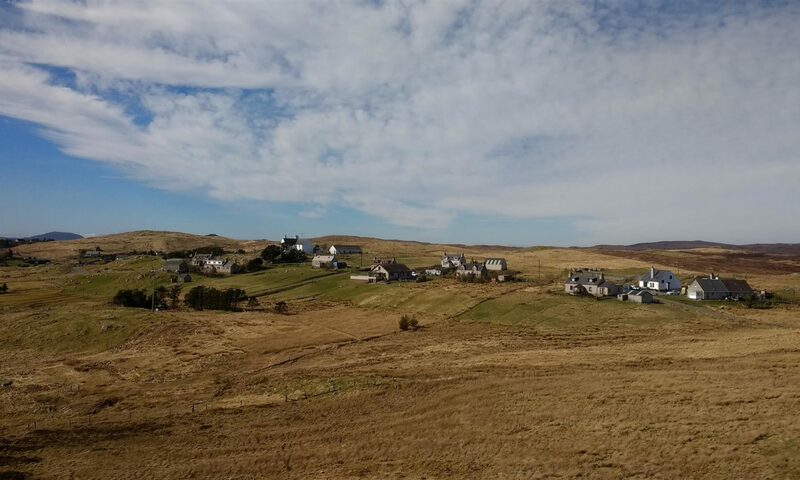 Ian Cairns will be back in the village this month, and this will give us an opportunity to discuss the findings of his Land Capability Study. He will also provide a half day training session on Rushes/Croft/Land improvement. 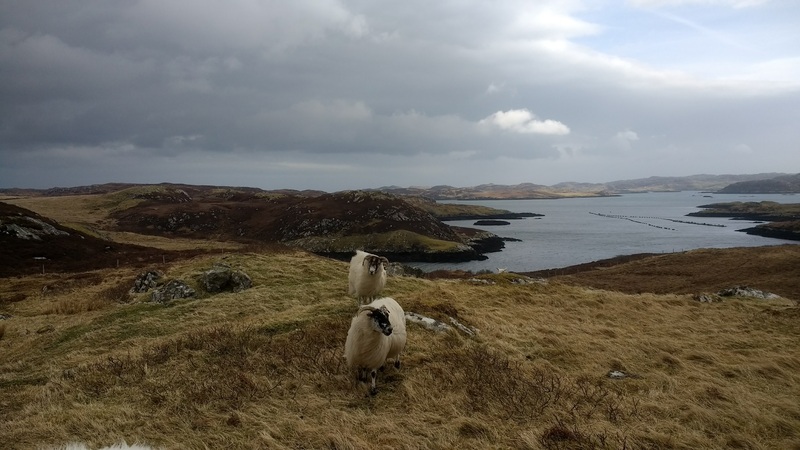 The Land Capability Study discussion will be open to all Keose Glebe residents and crofters, and will take place at the Estate Office on Friday 23rd June at 7pm. The Training Session will be open to anyone from Keose or Keose Glebe, and will take place at the Estate Office on Saturday 24th June from 10-2pm. [Apologies – the above dates and times have been altered from those previously advertised due to unforeseen circumstances]. 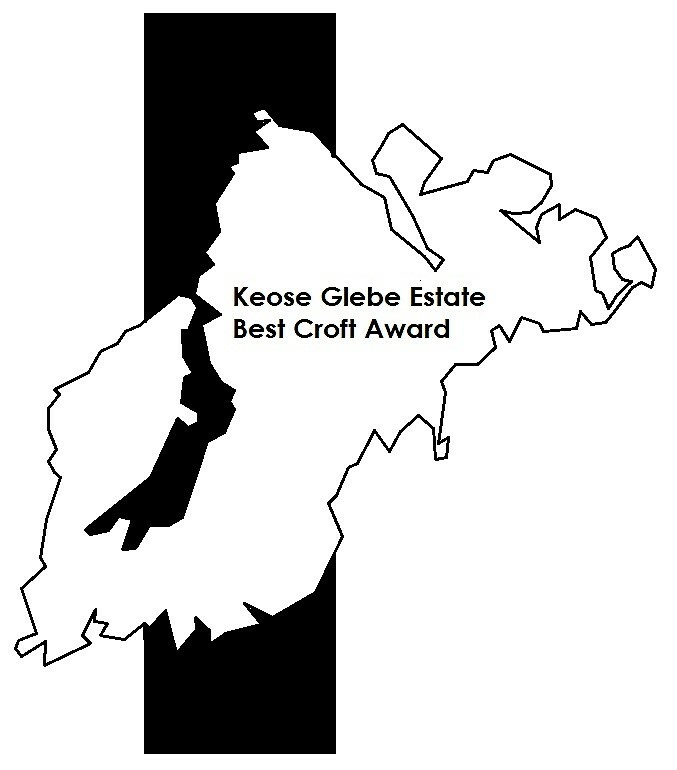 The Estate are pleased to announce the launch of two new annual awards that are open to crofters and households on Keose Glebe. These are for ‘best village croft’ and ‘best village garden’, and the winners will be announced at the fun day in August. The winners will be chosen by independent referees to ensure that no bias or favouritism is shown, so while some in the village are maybe showing an early advantage, there are almost three months available to see what can be achieved!